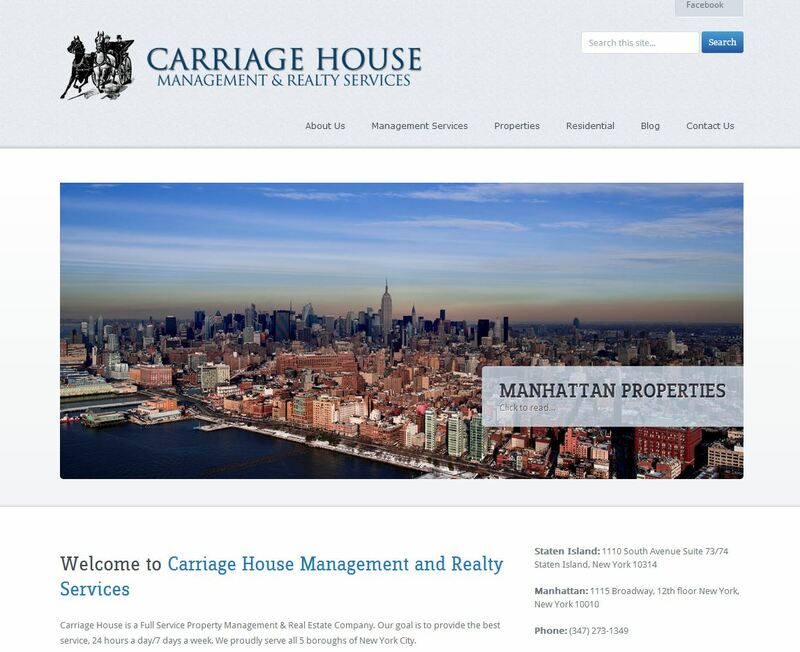 Built in the summer of 2013, the Carriage House website features responsive web design, a front page image slider, search engine optimization, and custom logo design. 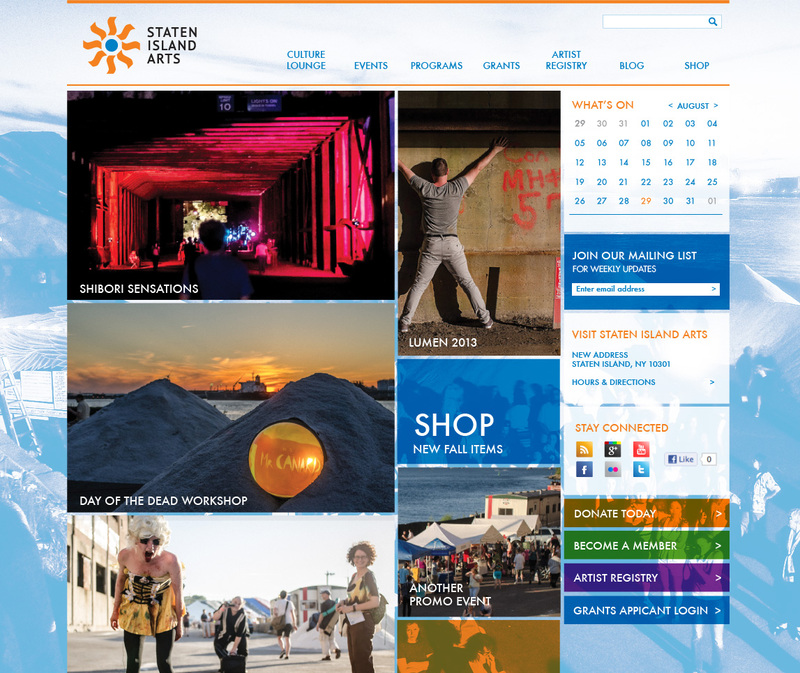 Built in the spring of 2013, Staten Island Art’s website features a completely custom design, a searchable Artist’s registry, and advanced events calender system. Built in the summer of 2013, Redman’s world is a custom designed website featuring a home page slider, custom albums page, and a shopping cart. 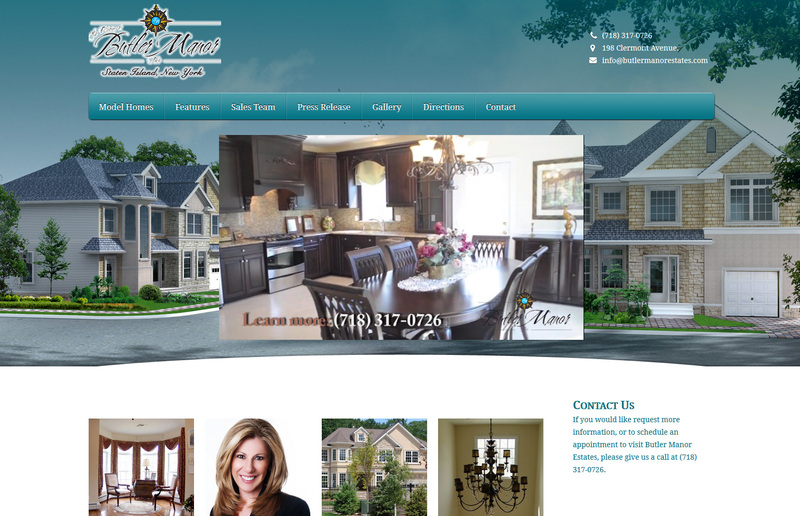 Built in the summer of 2013, Butler Manor’s website features a responsive design, search engine optimization, and a video advertisement created by NB Technologies.